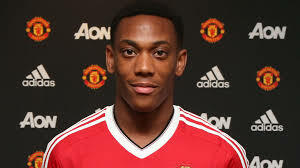 Yesterday Manchester United fans were delighted to learn that Anthony Martial had finally penned a new long-term deal at Old Trafford. 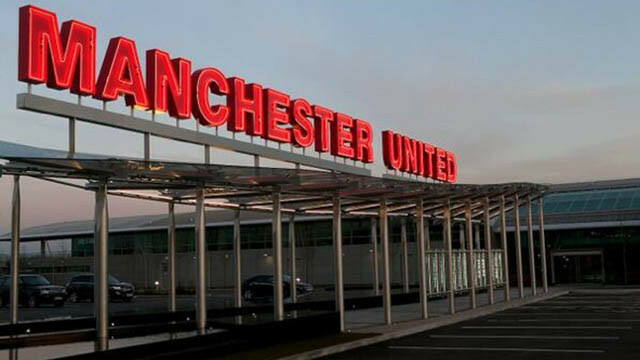 They say that the Les Bleus interational will earn a whopping £250,000-a-week, after finally coming to an agreement with United just a month or so after Jose Mourinho lost his job. It’s fair to say that Ole Gunnar Solskjaer played a huge role in convincing Martial to stay at Old Trafford, and now the #11 is finally being given the playing time, and freedom, that his talent deserves. We would have hugely regretted letting him leave, potentially for free due to his winding down contract. Now, though, it gives Edward Woodward one less problem to worry about. With his future now secure, it’s now down to Martial to prove that he deserves the hefty wage packet that he’s receiving. It all starts this Sunday with a potentially tricky trip to Leicester City, and if the 23-year-old can bag a goal or two on the way to a huge three points for United, then that’d be the perfect start. Manchester United enjoyed a brilliant month of September, with Jose Mourinho’s men continuing their unbeaten start to the season. The Red Devils have looked pretty good, particularly as games are winding down to a conclusion.